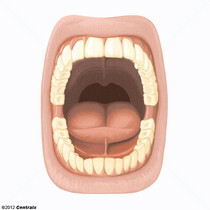 Glands that secrete SALIVA in the MOUTH. 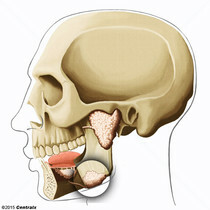 There are three pairs of salivary glands (PAROTID GLAND; SUBLINGUAL GLAND; SUBMANDIBULAR GLAND). 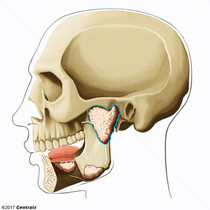 The largest of the three pairs of SALIVARY GLANDS. 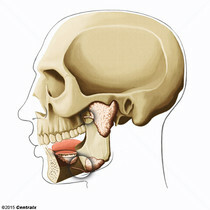 They lie on the sides of the FACE immediately below and in front of the EAR. 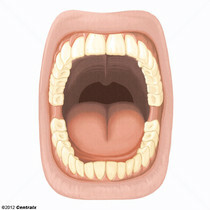 Any of the ducts which transport saliva. 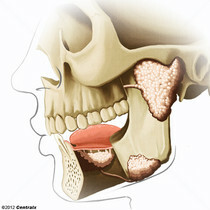 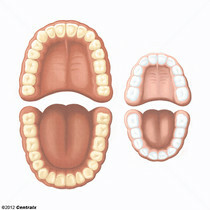 Salivary ducts include the parotid duct, the major and minor sublingual ducts, and the submandibular duct. 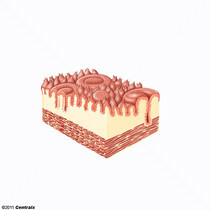 Small sensory organs which contain gustatory receptor cells, basal cells, and supporting cells. 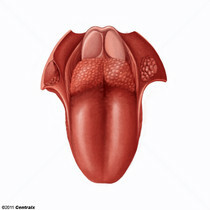 Taste buds in humans are found in the epithelia of the tongue, palate, and pharynx. They are innervated by the CHORDA TYMPANI NERVE (a branch of the facial nerve) and the GLOSSOPHARYNGEAL NERVE.